The four finalists in HaKokhav HaBa L’Eirovizion have been selected tonight, as Israel selects their participant for Eurovision 2017. Tonight the four finalists in this years Israeli selection have been selected tonight, as the country is just one week away from selecting for Kyiv. While Imri Ziv, Diana Golbi and Beatbox Element managed to qualify directly for the final, it was a harder journey for Julietta who had to perform in a duel. Unlike tonight where the four qualifiers were selected by a combination of both public voting and jury voting. The final next week will be selected by 100% app voting. 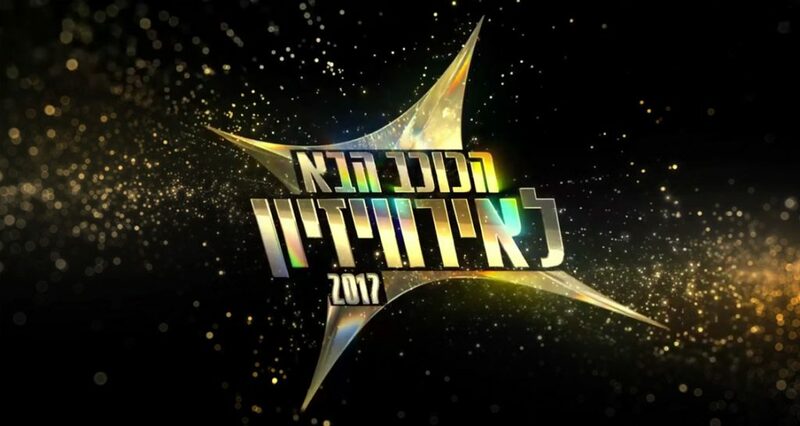 The final is being held on February 13 and is the only show in this years Israeli selection which is being broadcast live. Diana Golbi remains the favourite to represent Israel at the Eurovision Song Contest in Kyiv, Ukraine. The 25 year old singer was born in Moscow, Russia and rose to fame within Israel after winning eighth season of Israeli idol. Another artist who is being closely followed is Imri Ziv, Imri was a backing singer for Israel at the Eurovision Song Contest in both 2015 and 2016 and is hoping to take center stage in May. Israel debuted in the Eurovision Song Contest in 1973, on their debut Ilanit finished 4th with the song “Ey Sham”. Israel’s first victory came in 1978 with Izar Cohen and the Alphabeta, Israel won again the following year represented by Gali Atari & Milk and Honey. Israel’s most recent victory came in 1998 when Dana International performed “Diva” in Birmingham, she beat Malta to victory in a tense voting sequence. Israel struggled in the contest during late 00s and early 10s, but in the past two years has qualified for the final.